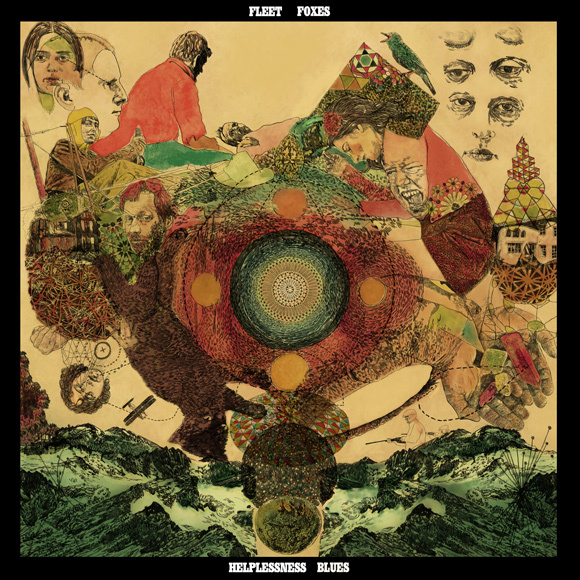 Oh, hello Fleet Foxes, there you are. I was waiting for you out on the porch for what seems like years now. Thanks for the song. I really like it a lot. I will prob drive down to Tucson to see you on May 8th at the Rialto Theatre. Really looking forward to it and your new album!